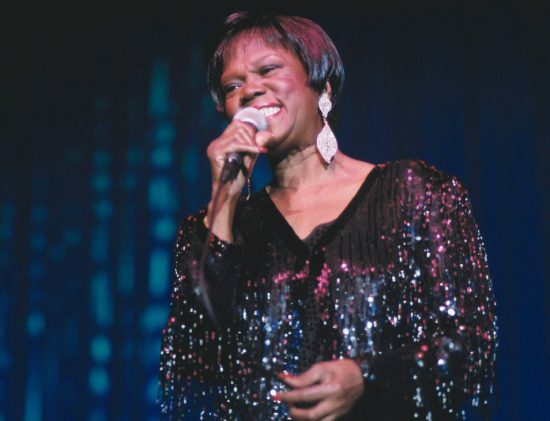 Though it didn’t receive anywhere near the hoopla surrounding last year’s celebration of Sheila Jordan’s 80th birthday, 2008 also marked Ernestine Anderson’s entrée into the octogenarian club. Like Jordan, Anderson is an indefatigable trooper, still going strong with her regular appearances at Dizzy’s Club Coca-Cola in New York and far-too-infrequent albums for HighNote (the last was 2003’s Love Makes the Changes). The beauty of Anderson’s dusky magic is its simplicity. No big gestures, no flashy flourishes-nothing but pure, and delightfully mature, showmanship set against superbly relaxed backing by pianist Lafayette Harris Jr., bassist Chip Jackson and drummer Willie Jones III, with the singularly perceptive tenor saxman Houston Person as the peripatetic moth circling Anderson’s flame.